The insane growth of the cryptocurrency market is making Bitcoin very attractive as a store of value. Folks who have bought Bitcoin at the beginning of the year are now looking at an 820 percent return on investment, which is much more difficult to achieve in traditional markets and virtually impossible to match using savings accounts. Millennials are starting to take notice, with a new report suggesting that they are shunning savings accounts in favor of Bitcoin. Baby boomers, you can add this to the "millennials are killing" list. Joking aside, the report, which is based on a survey conducted by Coinspectator.com, says that a growing number of millennials are choosing Bitcoin to store their wealth over savings accounts, in part because the interest rates offered by the latter are underwhelming. Seventy percent of millennials are unhappy with the interest rates of their savings accounts, with only 10 percent being pleased with them. The remaining 20 percent are unsure. Meanwhile, Bitcoin is viewed as "safer" for storing wealth, over banks' saving accounts, by 65 percent of the survey's respondents. Thirty percent feel the other way, while only five percent are unsure. 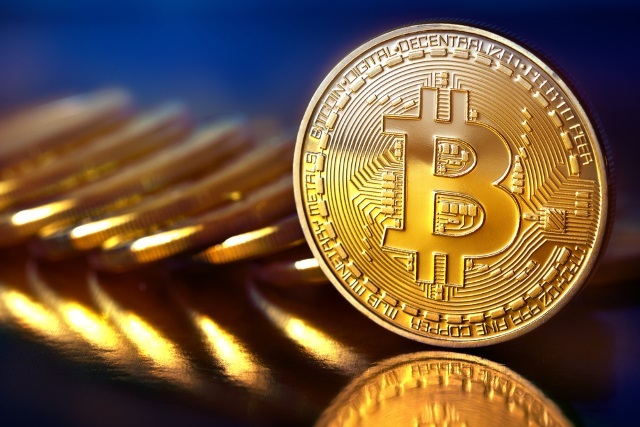 Unsurprisingly, out of the 10,000 millennials, aged 18 to 24, who answered in the survey, 61 percent purchased Bitcoin in the past year, 29 percent are considering it and only 10 percent do not know what Bitcoin is. Millennials, however, are not interested in avoiding banks altogether. This is an interesting opportunity for the financial sector, as 45 percent of respondents say they would like their bank to offer a savings account based on Bitcoin. The others are either unsure (35 percent) or oppose such an idea (20 percent). Two thirds of respondents plan to invest much of their savings in Bitcoin in the next five years. Millennials are not only looking at Bitcoin but at other cryptocurrencies as well. Two thirds of the female respondents and a quarter of male respondents have also invested in Ethereum, which is currently the second most valuable cryptocurrency. The remaining respondents have not (yet) done so. "Almost two-thirds of women said they have started to branch out from Bitcoin and diversify their portfolio by investing in other cryptocurrencies This comes as no surprise given women are often underpaid in the workplace in comparison to men, leading to them taking riskier investments to accumulate the same level of wealth," explains the report. "The younger generation has been notoriously quicker to act on new technologies, including the latest smartphones, which have enabled millennials to invest in Bitcoin over the last few years, before large hedge funds and financial institutions started to get involved," says CoinSpectator.com founder Andrew Sung. As a millennial, I tend to resonate with most of the conclusions of the report. However, what must be said here is that, while the report has a significant sample (compared to lots of other reports we see), it may not indicate how the millennial generation as a whole views Bitcoin and cryptocurrencies in general as investment.